Have you sat through inspiring sermons about what is possible when Christians gather together in mutually edifying relationships, only to recognize how cynical you have become after many failed attempts? Community may be one of the most over-promised, under-delivered aspects of the Christian life today. Individuals remain selfish and stuck in their ways. Communities become spiritually lifeless or even fall apart because we don't know how to experience transformation together. Transforming community does not come primarily from listening to inspiring preaching or adding another church program. It emerges as we embrace a shared commitment to the attitudes, practices and behaviors that open us to Christ in our midst. And that's where Life Together in Christ comes in. Reflecting on the story of the two disciples who meet Christ on the Emmaus Road, Ruth Haley Barton offers this interactive guide for small groups of spiritual companions who are ready to encounter Christ in transforming ways—right where they are on the road of real life. "While managing to avoid the empty promises that come with quick-fix solutions, Ruth here provides a path and a pattern to realistically enter into and experience the kind of community that can facilitate authentic transformation—a vision of spiritual community that stirs in me great hope. 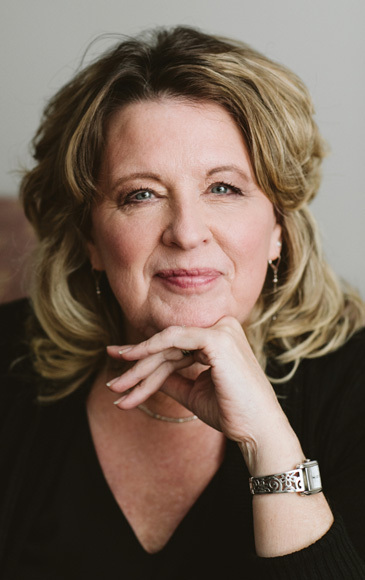 In typical Ruth Haley Barton fashion, she moves quickly beyond that which is superficial, speaking with clarity, credibility and practicality to an issue that has become for many an illusive dream. This book needed to be written, and Ruth was just the person to do it. I highly recommend it!" "There are a plethora of books on Christian community but too many of them dabble at the surface and reinforce the myth that the Christian life is simple. I for one am tired of a sugary Christian message that depicts a life I've rarely experienced, a faith I've rarely had and a boringly tame God I'm not sure I want to know. This book courageously ventures into uncharted territory by encouraging transforming communities to authentically dialogue about delicate and difficult subjects. If a small group of people would use this book to guide what they discuss and how they discuss it perhaps they would awaken anew to the radical nature of the gospel and to the depth and wonder of genuine Christian discipleship." "Ruth Haley Barton has done it again! 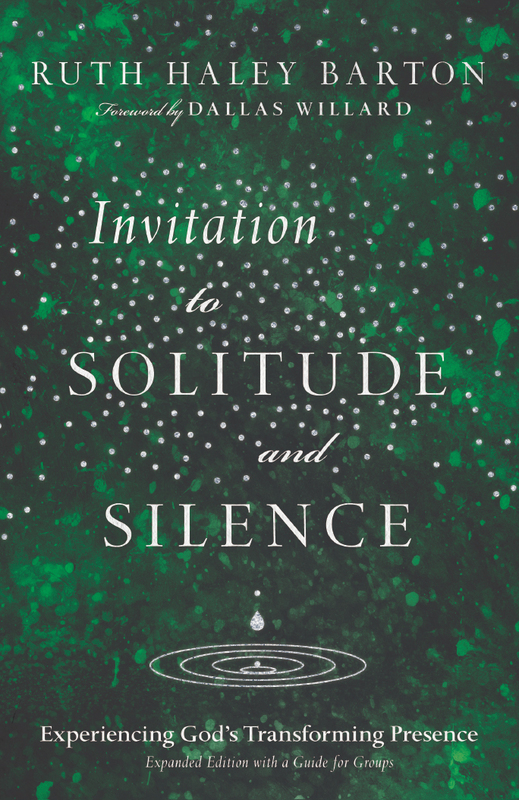 In a remarkably concise volume she has drawn together the core essentials of the Christian spiritual life and framed them in a context that is so often missing in our privatized and individualized culture—the crucial role community plays in the spiritual journey. 'Lone Ranger' Christians will be challenged by this book to enter into a whole new dimension of the journey. 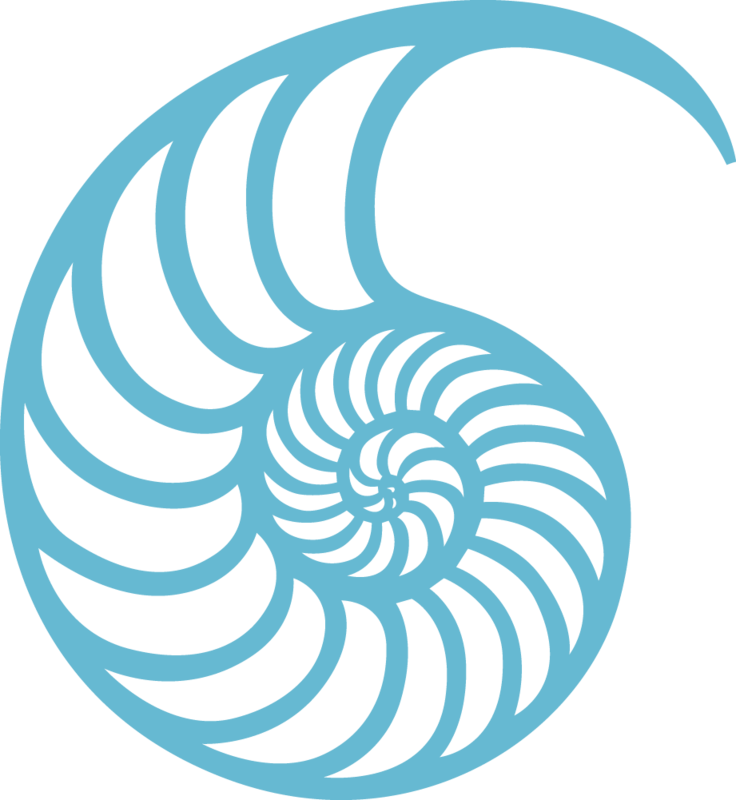 Those for whom 'community' is at best a Christian social club will be awakened to the transformative nature of genuine Christian community. This is a book every church and every Christian small group should employ." "If God is all good and all powerful, why are God's people so unchanged? This honest book puts its finger on just this issue and offers thoughtful, compelling and realistic help for God's people to live into our shared identity and common life, and to show our new humanity in Christ." "Ruth did it! She doesn't just talk about the importance of community in our spiritual formation, but she shows us how to actually practice it. 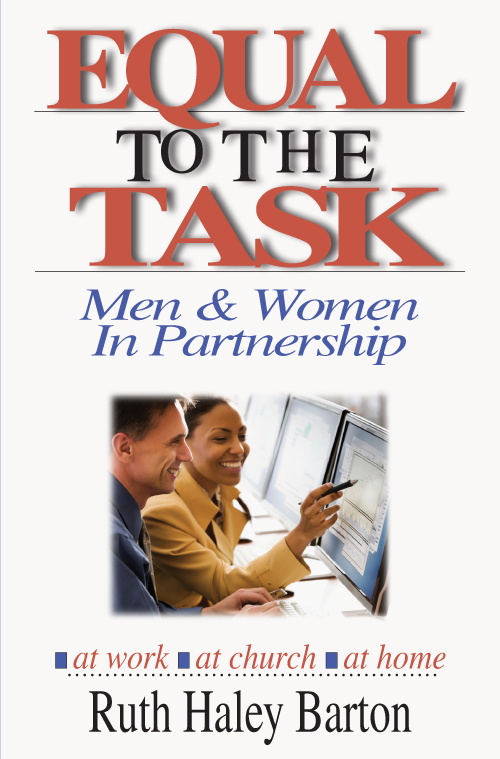 Only through years of working with others can a book this helpful, practical and accessible be written." "Once again Ruth Haley Barton gives us wise and practical counsel in an area of great need in the body of Christ: spiritual formation in community with other Christ-followers. The greatest issue we face today is whether those who are Christians will become disciples—apprentices—of Jesus, learning how to be with Jesus, to do what he said, to become like him, not as isolated individuals but as the company of the committed. Gather your friends and read this book together. If you soak it in and live it out, you will become an incendiary fellowship, a transforming community and an agent of change in our world." 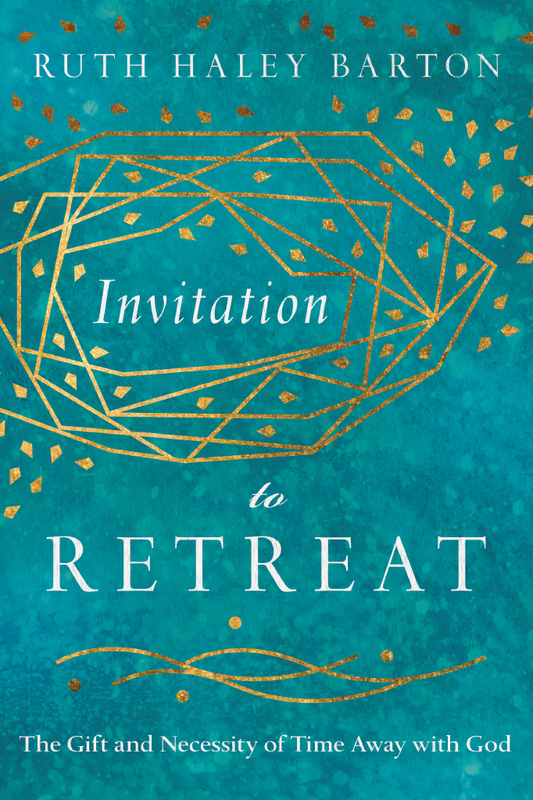 "Ruth presses us to shed our self-centered 'what's in it for me' approach to building community, calling us to courageously enter the place where Jesus is shaping a communal, transformational life with others, in His presence. Come, walk with Him." 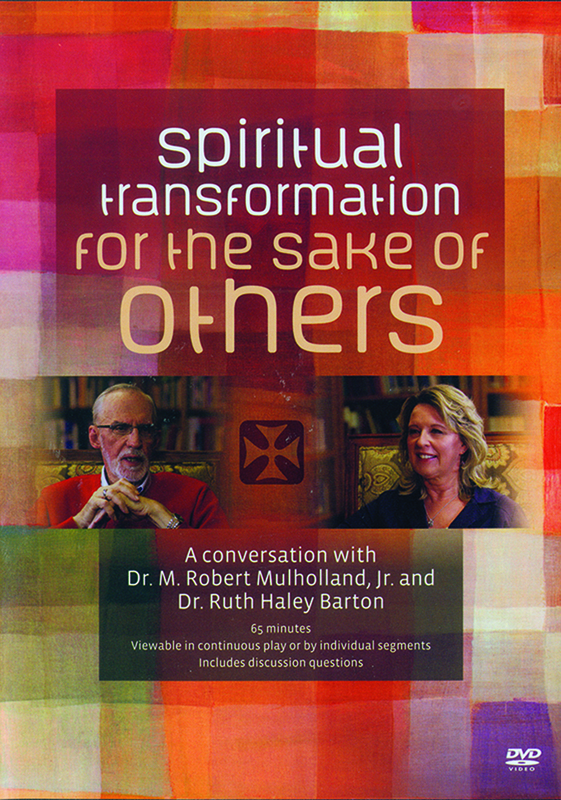 "Ruth Haley Barton is a courageous leader whose writing points towards the future of Christian spiritual formation. In Life Together in Christ, Barton taps into our desperate longing for community in an age of isolation, loneliness and individualism. She understands that whole life formation happens best in solidarity with one another. Rather than fixating on styles and structures for belonging (which happens so often), Barton focuses on the substance of what a transforming community can be—exploring the practices and relational disciplines that might help us experience life together in the kingdom of love. This immensely readable book is rich in scriptural wisdom and practicality." "A new book by Ruth Haley Barton never disappoints and this one is no exception. This book will help you walk with others on the way of Christ. It has the potential to change individuals and communities. I enthusiastically recommend it." "Ruth Haley Barton continues to do what she does best: invite us into a deeper life with Christ and offer rhythms of spiritual formation. 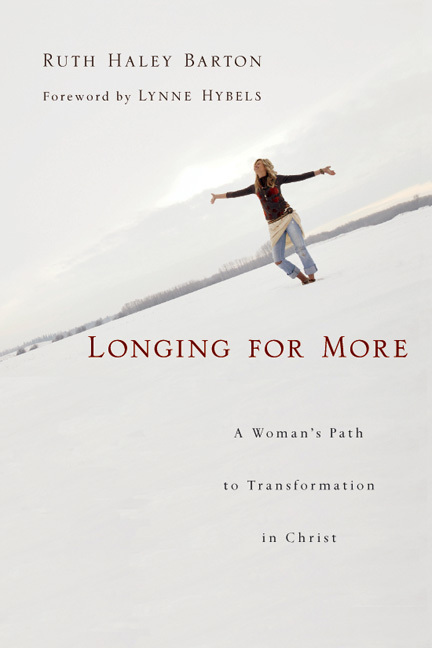 She reminds us that nobody drifts into significant spiritual maturity—it must be pursued. Biblical community is not some worn-out buzzword; it is a God-given tool to be received and extended in our pursuit of Christ together. 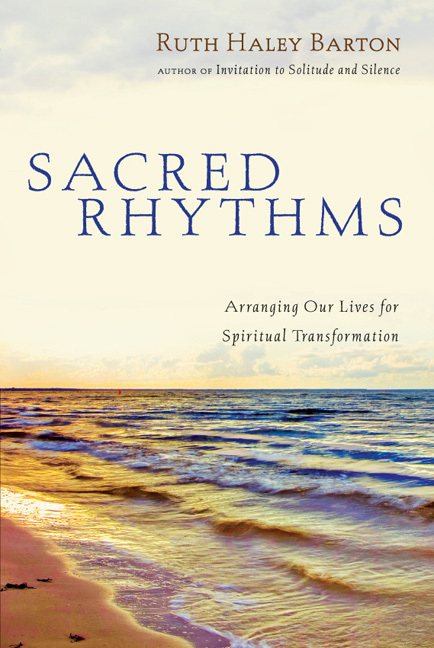 Full of purposeful intention, but free of easy equations, Life Together in Christ offers a clear challenge: if sustaining spiritual transformation is to occur we need rhythms of formation practiced in the midst of community. This book is a helpful tool for those serious about journeying on the road with others in the direction of Jesus together." 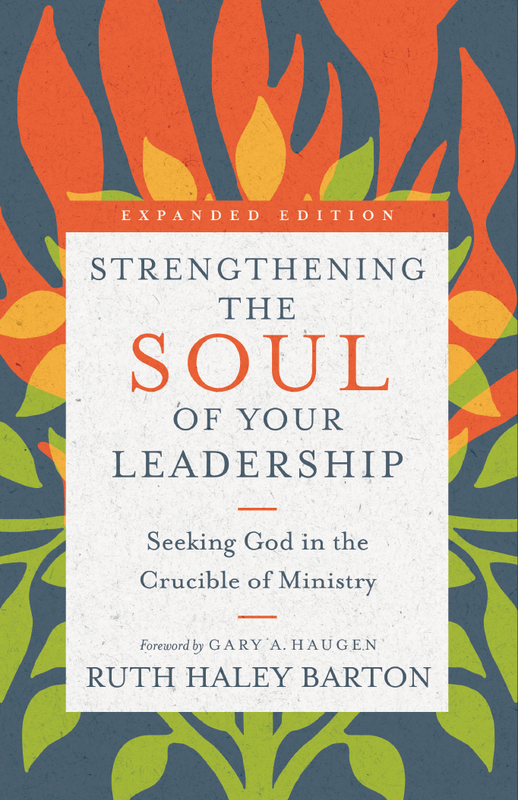 "Few spiritual writers combine theological insight, ecclesial balance and a robust common sense as well as Ruth Haley Barton, and few are the places where this is more needed than in our teaching about church community. 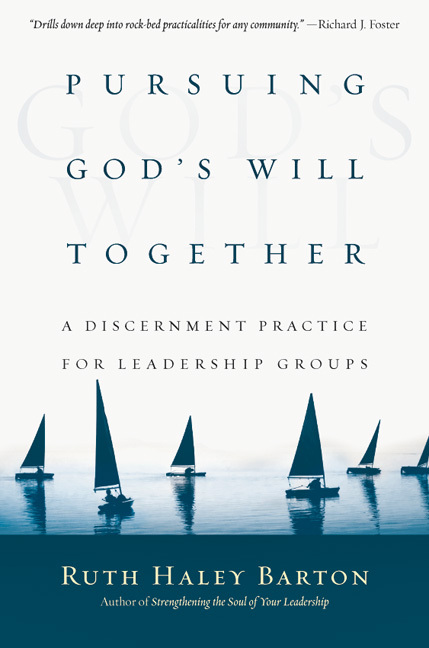 Barton begins this book with the comment that community is both the most over-promised and most under-delivered aspect of church today, and then addresses the issue with depth, balance and common sense. This is a much-needed book because it shows us a path between the unrealistic idealism and the cynical pessimism that normally mark our discourse about church community. This book should be read within every denomination and by everyone who is searching for spiritual community." "Jesus' call for us to be transformed is clear, but how does that happen? Barton emphasizes that we are transformed in community, providing an alternative to the individualism of our age. Hospitality, listening to one another and to Christ in our midst—these are the practices by which we submit to the transforming power of Christ." "Life Together in Christ is a delightful book to read—spiritually encouraging and uplifting, and a viable and strong source of guidance for creating community dedicated to spiritual growth, maturity and the kinds of loving, transformational spiritual power that can, then, change the world. It belongs on the bookshelf of every ministry professional and in every church library. For individuals feeling led to create a growing, thriving church community, there could be no better resource. 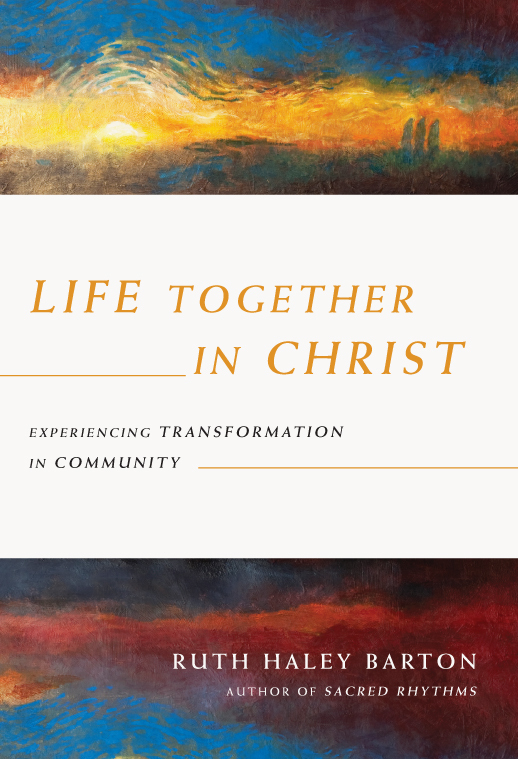 Life Together in Christ is itself a transformational experience rooted in Gospel story and values and, well utilized, has great potential to bring new life to church, family and community life." 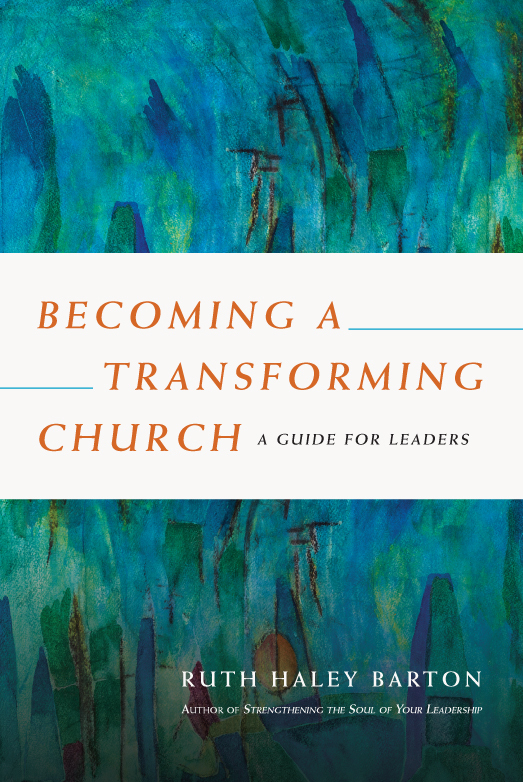 "Transforming community emerges as we embrace a shared commitment to the attitudes, practices and behaviors that open us to Christ in our midst. Reflecting on the story of the two disciples who meet Christ on the Emmaus Road, Ruth Haley Barton offers this interactive guide for small groups of spiritual companions who are ready to encounter Christ in transforming ways on the road of real life." 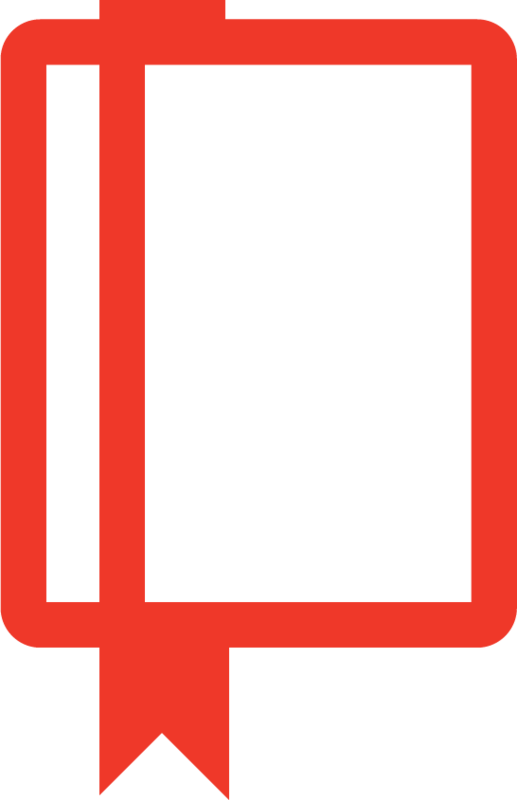 "Life Together in Christ is fresh, useful, biblically smart, and rooted in sound theology. . . . As a pastor thinking about how to use Life Together in Christ, I envision employing it as the basis for a sermon series on the Road to Emmaus, linked with small groups of the same theme, perhaps during the Easter season. I could also see using some of the chapters on their own for small group use. Whichever way I end up using it, I am certain that I will."